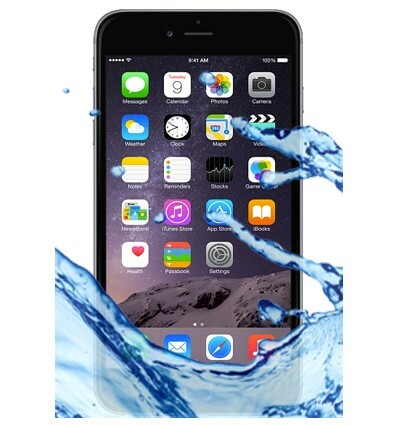 The latest version of the iPhone offers a water resistant feature but this does not mean that it is water proof. Even the latest models are prone to water damage. If your device has been exposed to water damage or any kind of moisture, do not try to turn it on or off and bring it in as soon as possible for the best chance of recovery. We have the ability to remedy most situations and ensure that your iPhone is back up and running as soon as possible. Contact us today for a free estimate or any questions you may have.